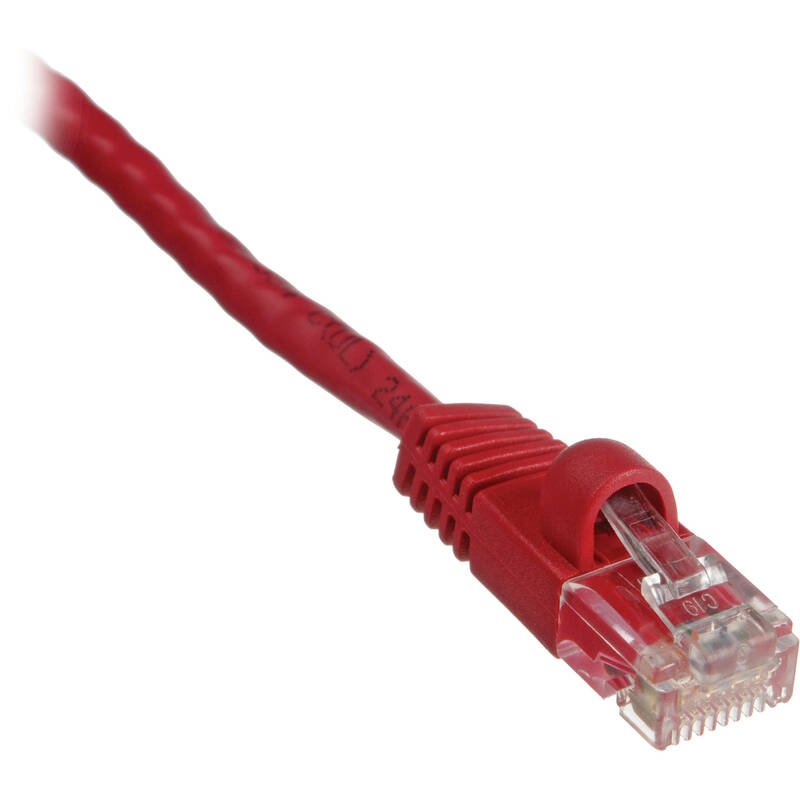 Box Dimensions (LxWxH) 8.0 x 6.6 x 0.3"
Cat5e 350 MHz Snagless Patch Cable (3', Red) is rated 4.5 out of 5 by 2. Rated 4 out of 5 by Gefthebest from Good cable. Good for what it does. I haven't had any reliability issues. I use it to connect my router to my laptop.